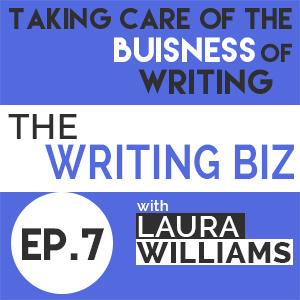 On this episode, we discuss self-publishing platforms. Penny Sansevieri offered terrific advice on what to look for when choosing a publishing platform and how to make sure that they are right for you and your book. How Many Hats Can You Wear at One Time? Hire a Freelance Team! There are several things that you need to consider as you put together your freelance team and Charlotte Pierce and I discuss some of them. One of the most important things you can do to help your writing business succeed is to build a great website.Your website should be readable, clear, easy to navigate and help you build an email list.